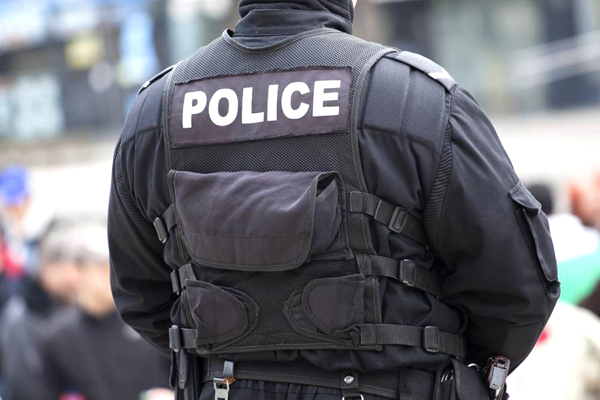 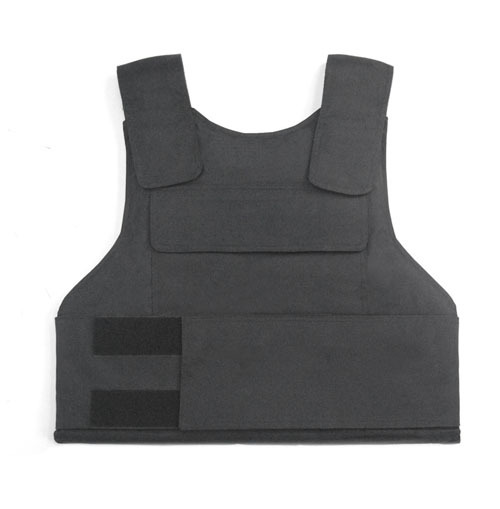 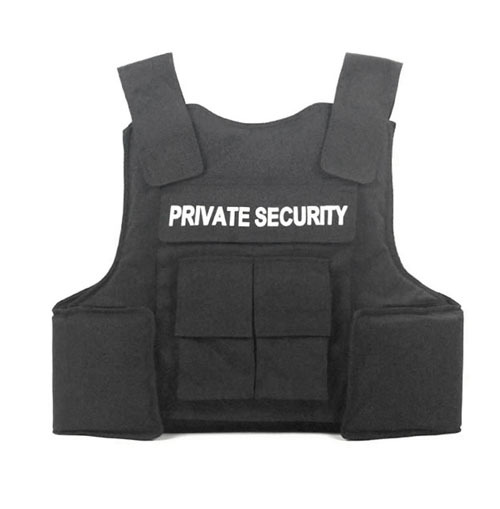 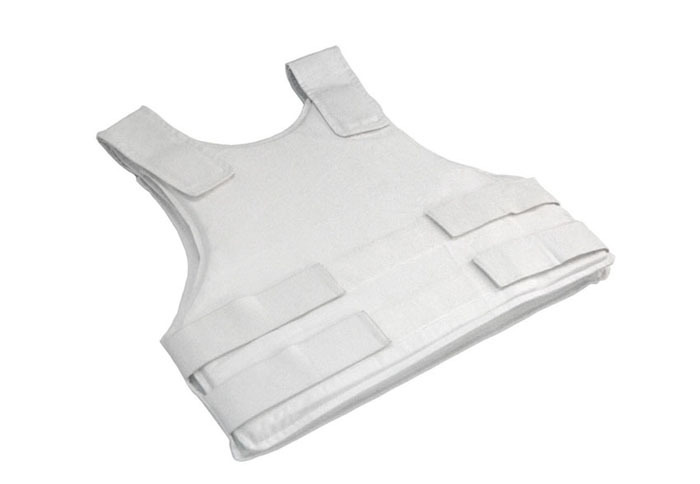 The NIJ IIIA Concealed Ballistic Vest is NIJ 0101.06 qualified with a protection level of IIIA. 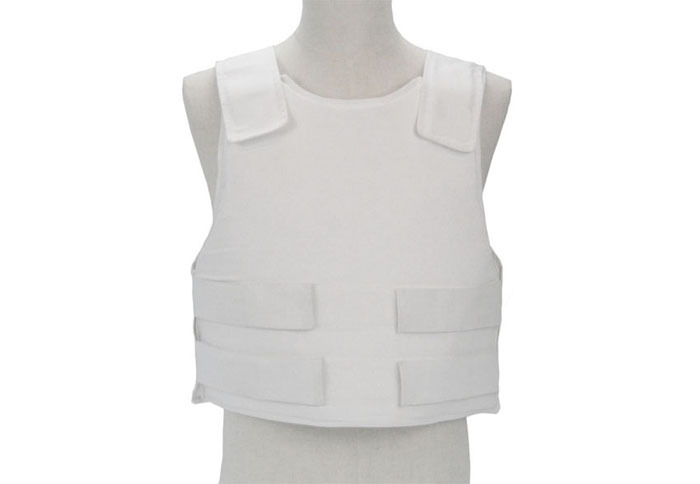 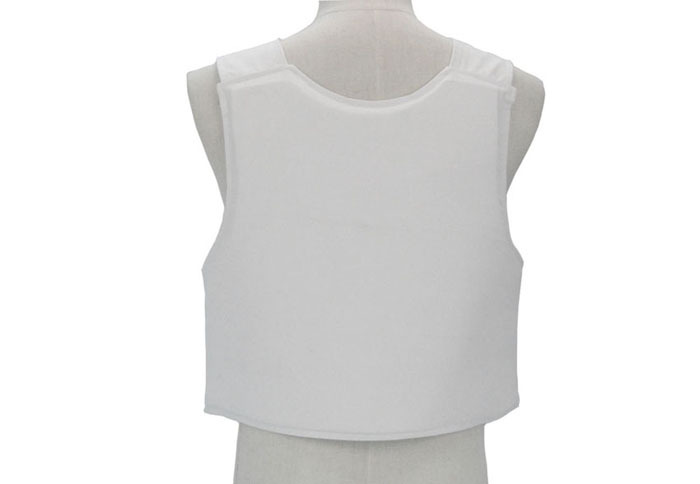 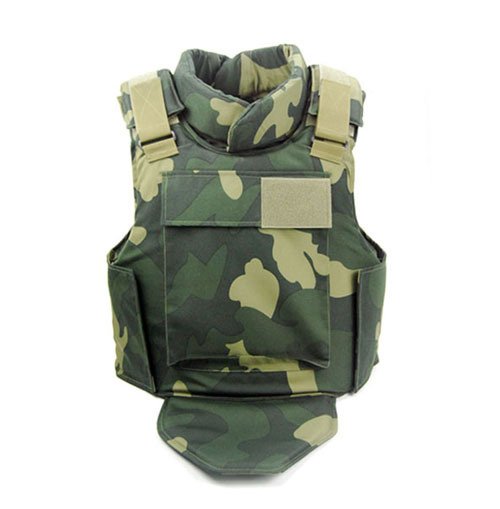 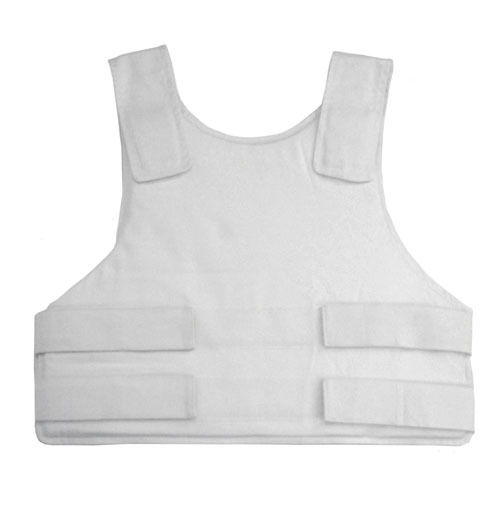 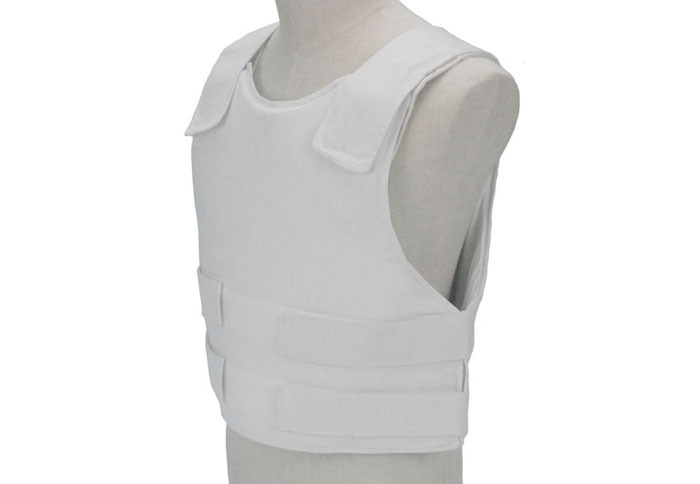 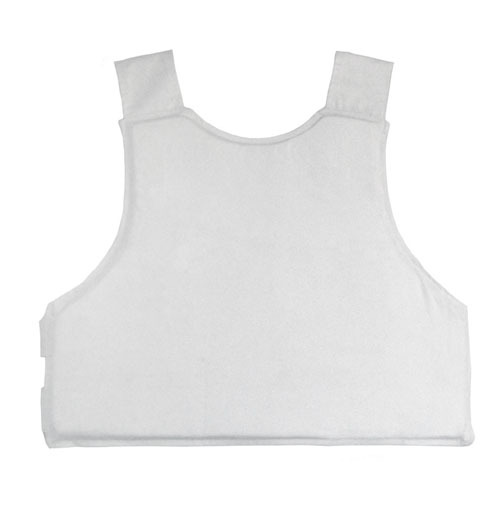 This vest is made of UHMW-PE (Test report available). 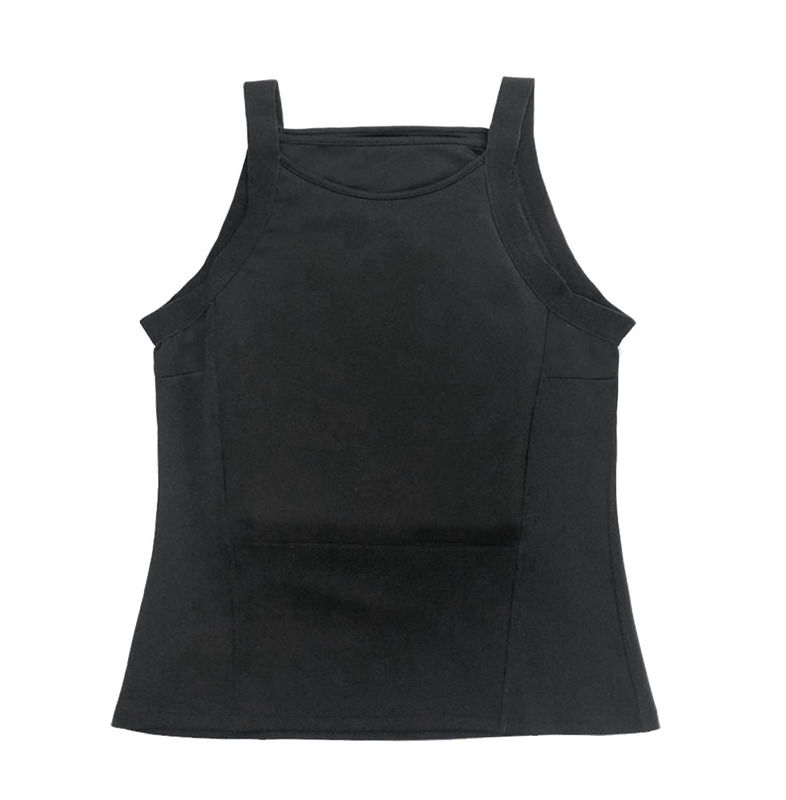 With the Velcro on side and shoulder, it can be adjusted to fit any type of body. 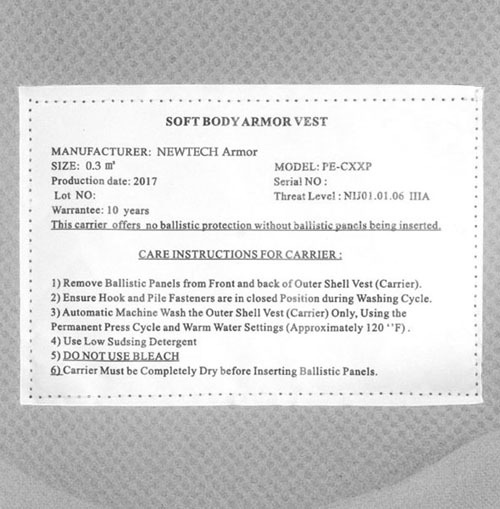 This Plate is NIJ 0101.06 certificated with a protection level of IIIA (Test report available). 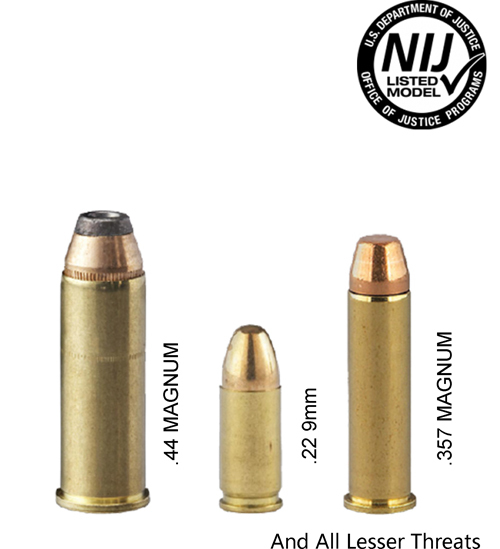 It can resist the attack of 9 mm FMJ, .44 MAGNUM JHP and lesser threats. 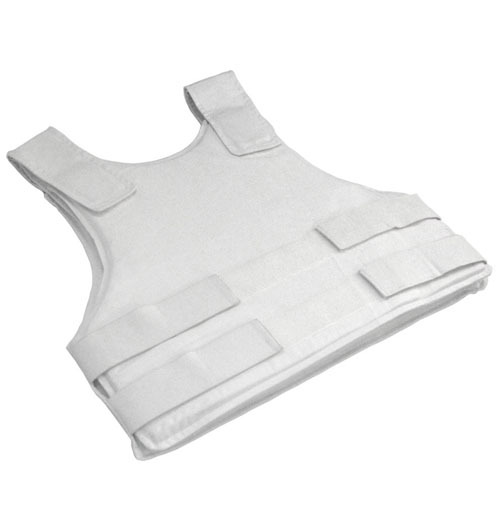 Warranty:The protective inserts are guaranteed a service life of 5 years from date of issue.